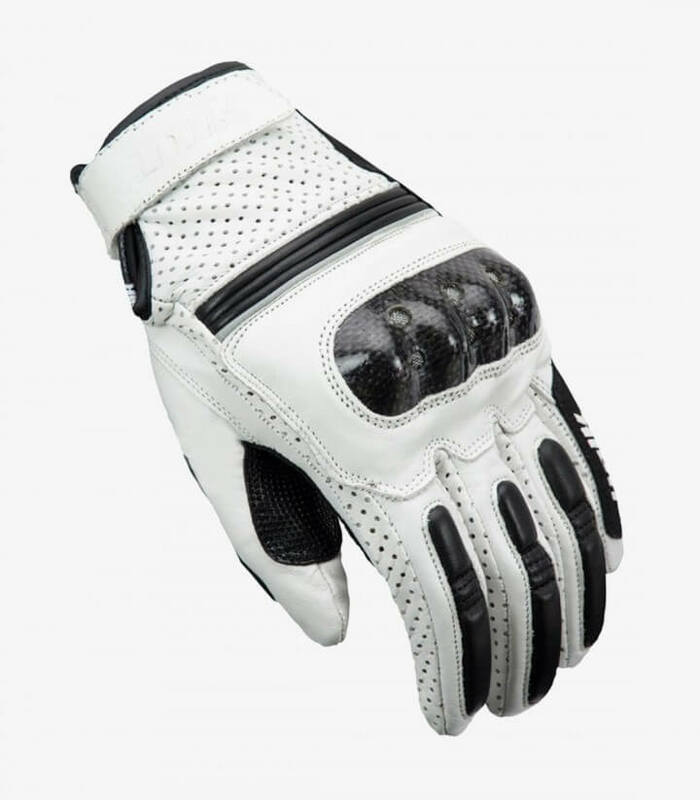 Get now the men's summer gloves model C-12 from Unik in color White. Equip yourself with gloves in your motorcycle like C-12 of summer for men it's required. They are manufactured with very resistant components that keep protected your hands from hits and rubbings in case of suffer a fall. The gloves for summer grant an exceptional protection without overheating. Their several air intakes through a ventilated fabric grant a great breathability, perfect to use in the hot summer days. It has reinforcements on the knuckles to protect the parts of the hand with more possibilities of get damaged at have a fall. The palm of the glove is reinforced with foam to increase their resistance against chafings.